Woohoo!! I'm so happy to say, I finished my last race of the year strong! Per usual, I was nervous before this race. Again, I didn't get all my training runs in and I was not feeling too confident about how I'd do. However, I was determined to have a great race, since Disney's Wine & Dine was such a disappointment with it being cut short and all. I won the race entry from an instagram giveaway from Clarinda over at Enjoying the Course. 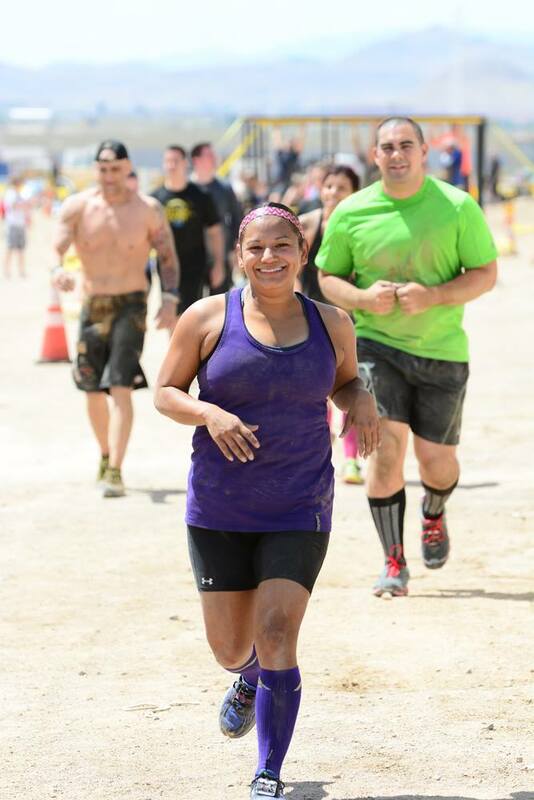 This was the inaugural race, so it was a small race in Laughlin, NV. I believe there were a little over 500 runners, including the 5K. I felt the race was well organized and managed. Packet pick-up was quick and easy. The tech shirt that was included in the race swag, was really nice and fit well. I love it when they have both ladies and mens sizes for shirts! Jason and I left the kiddos with my parents to spend the night (Thanks Mom & Dad!) and we took off Friday afternoon to Laughlin. It's about 1.5 hr away, not too bad of a drive, just a little boring. This was our first visit to Laughlin. It's a small town right on the Colorado River and Arizona border. There are a few hotel and casinos along the river and an outlet mall along the main street, which is all we saw. I'm sure there are some nice hiking trails too and of course, in the summer there are lots of water activities on the river. Once we got to Laughlin, we went straight to race registration at the Colorado Belle Hotel & Casino. The Edgewater Hotel and the Colorado Belle Hotel were both race sponsors so they offered runners a really great (read: Cheap!) hotel rate for either of the two properties. I made the reservation for the Edgewater Hotel. At check-in, we were given a cute welcome gift from the race directors. I thought it was a very nice and personalized gesture ;) After dinner, it was an early bedtime for us, as we had to be up early for my 7am race start. Thanks Emily for the photo! I sure was happy to be running down this trail! When we got to our turn-around, I spotted Jason! We hadn't planned a meeting spot along the course, so it was a very welcomed surprise! He ran along side me for a bit, then took off to meet me at the finish line. It was a quick run down the dam until it evened out at the river. It was nice running on the paved trail that went along the river. The views were a nice distraction from my aching feet. Once I crossed a bridge, it was a nice downhill run to the main street, where the end was so close! I hadn't really been paying too much attention to my pace, but when I saw the clock at the finish, I gave it my all to barely come in under 2:30. My official time was 2:28. I was so happy with my time! I'm no speed lightning, but that course was pretty brutal and I was sure I was going to end up with a time of 2:45 or so. It had more ups and downs than I was expecting, but it kept it interesting and the downhill runs were my favorite. I saw Jason soon after crossing the finish line and I even met Clarinda, whom I'd won the race from! YAY for meeting new runner friends :) We got a free beer and a nice post-race snack tray, with a bagel, banana, orange slices, and granola bar. All and all, I really enjoyed this race. It had a little bit for everyone. Some trails, some challenging uphills, followed by fun downhills, pretty scenery, and a great atmosphere for a small grass-roots race. The race directors did a great job and I'm sure this will turn into an even more awesome race in the years to come! So, how is your year coming to an end? Any fun races? Are you making plans for next year already? I know I am! 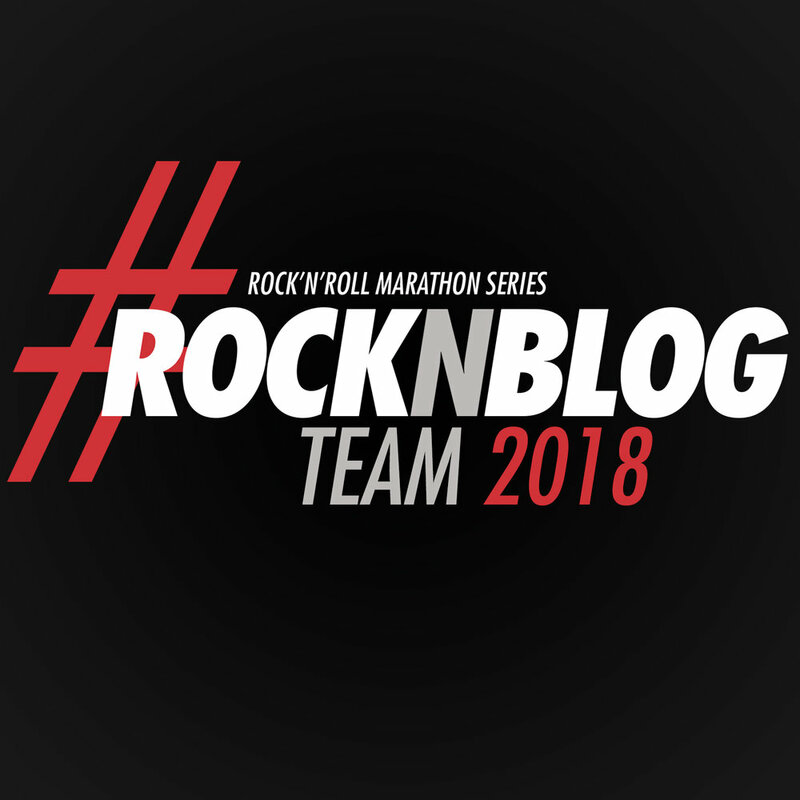 Posted in Fitness, Motivation, Race Recaps, Running, Travels and tagged with runlaughlin, half marathon recap, half marathon, runner mom, runner mother, running, runner, runners, las vegas runner, nevada runners. December 9, 2015 by Jessie Emeric.